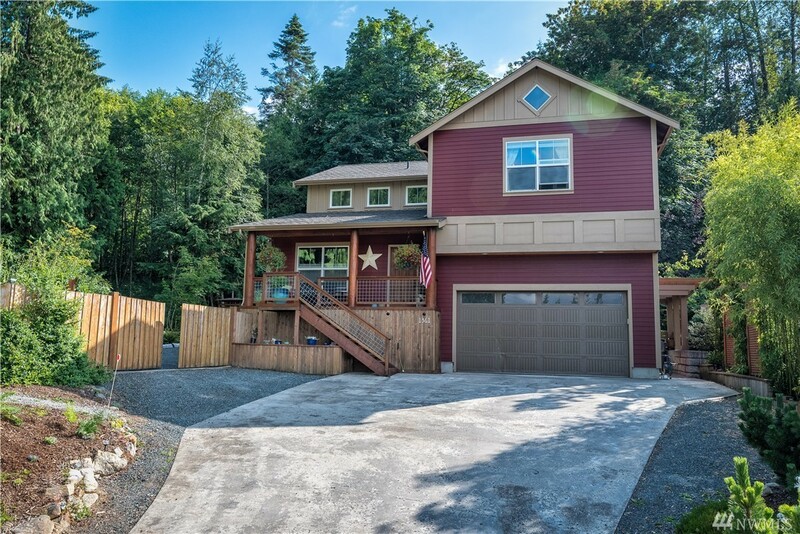 3,139 sq ft; lot: 7.55 acres - MLS# 1338707 Courtesy of RE/MAX Whatcom County, Inc.
Northwest finest, 4 bed 3 bath home on almost 8 acres of private park land, access to Gailbreth Mountain trails, 2 master bedrooms, 2 laundry areas, 2nd kitchenette also full gourmet kitchen with gas cooking. 2 huge convection ovens, 3 bowl Swanstone kitchen sinks, pot filler faucet on cooktop, solid cherry wood cabinets with drawer slider, nice food pantry. 8 different InfraRed heating zones, heated bathroom floors, high speed internet, built in vacuum, basement/crawl space unfinished, WOW ! !